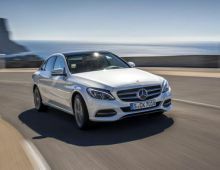 "The Mercedes-Benz C Class is a medium-sized family saloon built by the very renowned German marque Mercedes. 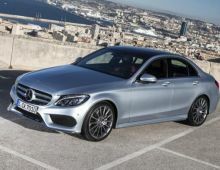 It is one of the luxury cars produced by Mercedes. 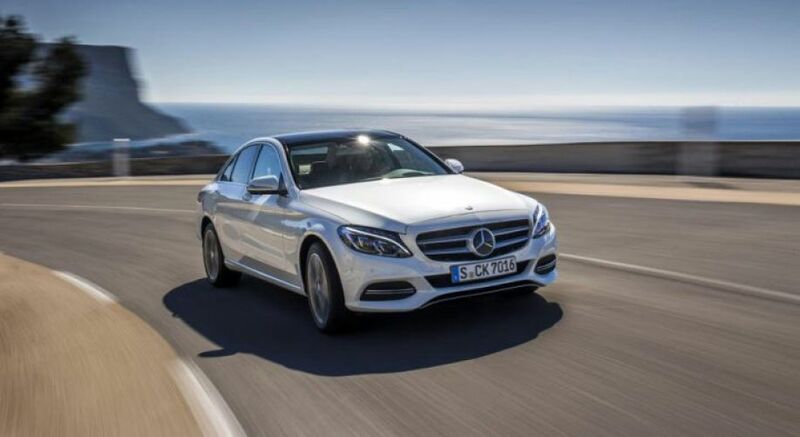 The first C Class dates from 1993 and was launched onto the market to replace the Mercedes 190. 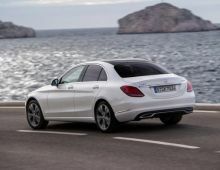 The C class is produced in the German cities of Sindelfingen and Bremen and represents one of the most important vehicles of the make since it is the best-selling car of the Mercedes motor manufacturer. 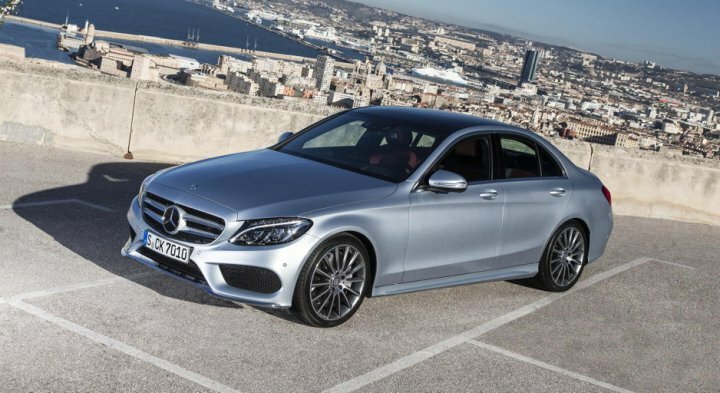 The new C Class, launched onto the market in 2014, was presented at the International Motor Show in North America. 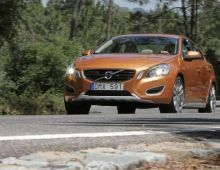 It has completely moved on compared to its predecessor. 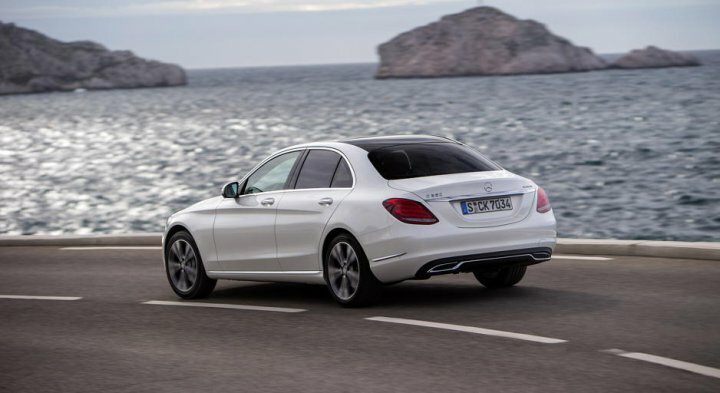 The overall lines are much more flowing and sporty, giving it a strong resemblance to the S Class. 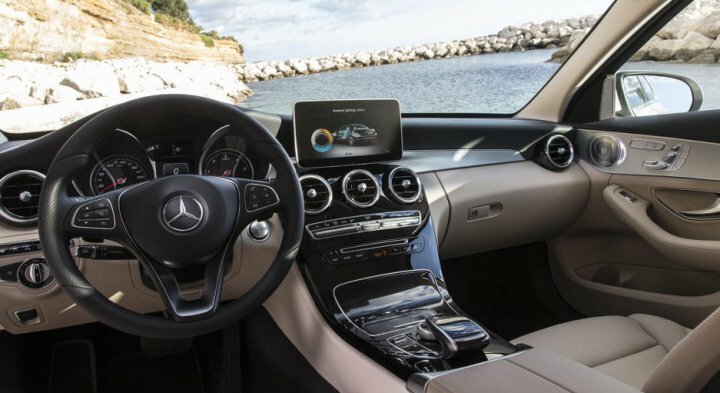 But the biggest change is inside the cabin. This has had a thorough makeover, giving it a very youthful touch."